Adored for its professional-grade make up brushes and sumptuous, 35-pan shadow palettes, Morphe has added Premium Lashes to its roster. Available in 19 different variants of fluttery fringes, you’re sure to find a flattering design, from thin and flirty to sky high. 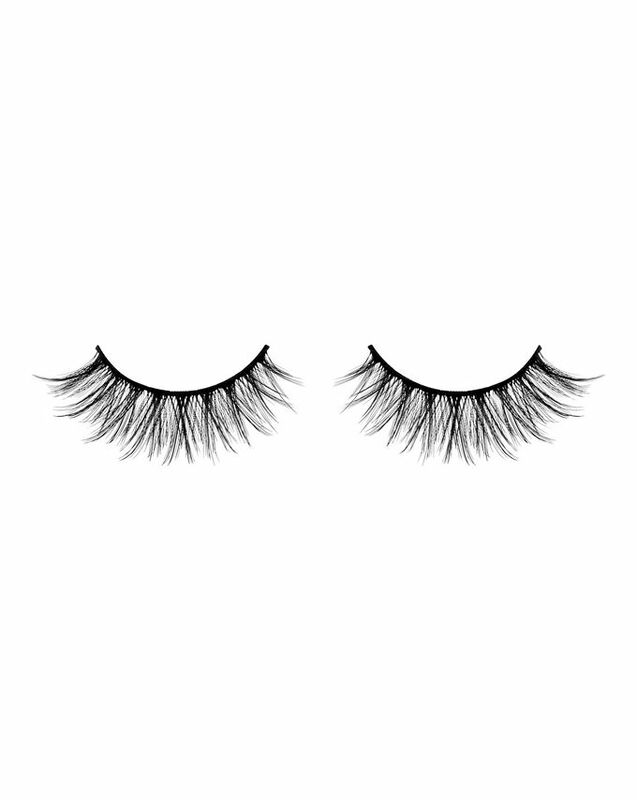 Morphe’s ‘Hypnotic’ Premium Lashes are the perfect entry point to the false lash effect game with their subtle inclusion of length and volume. Made from the highest quality synthetic fibres, each pair can be worn between 10-15 times, while the lightweight cotton band proves super simple to apply. Good lashes, very nice, alright quality however the do twist easily (the band) but apart from that would recommend.